Born at Lorne Mills, Ontario on 6 August 1879, son of John D. McIntosh and Elizabeth Westbrook (1852-? ), he was educated at Manitou School. On 4 November 1908, he married Lillie Agnes Davidson, the daughter of John Davidson, of Manitou. They had two children: John McIntosh and Nina McIntosh. He served as a municipal councillor for three years, and Reeve of the Rural Municipality of Pembina for seven years. He was awarded the “Master Farmer” Diploma and medal in 1930. 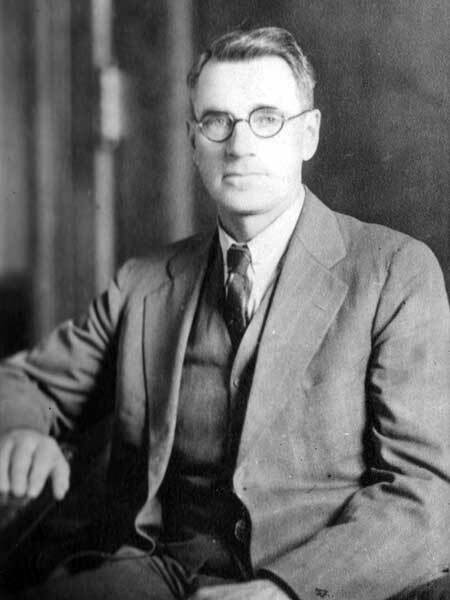 He was elected to the Manitoba Legislature at the 1932 general election, representing the same constituency as his father, but was defeated in 1936. He died at Winnipeg on 4 July 1951 and was buried in the Manitou Cemetery. Obituary, Winnipeg Free Press, 5 July 1951, page 6.